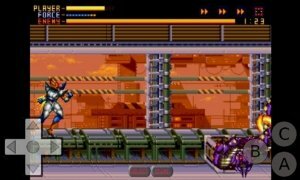 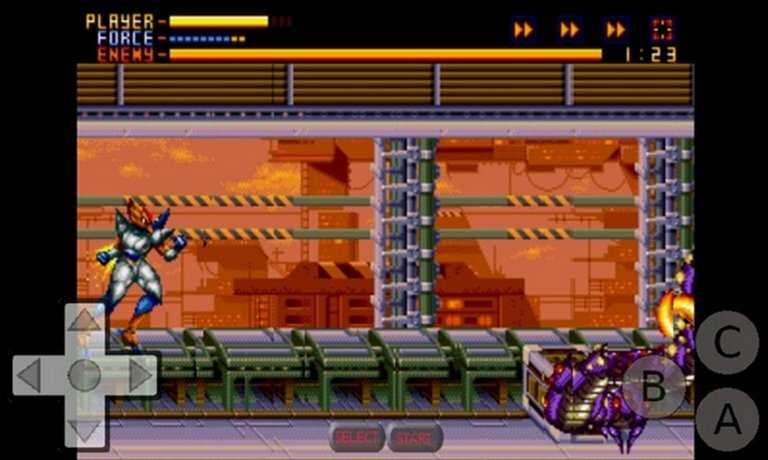 If you have fond memories of the moments you spent playing on your SEGA Master System, you can now leave your nostalgia behind and start playing once again with GENPlusDroid. 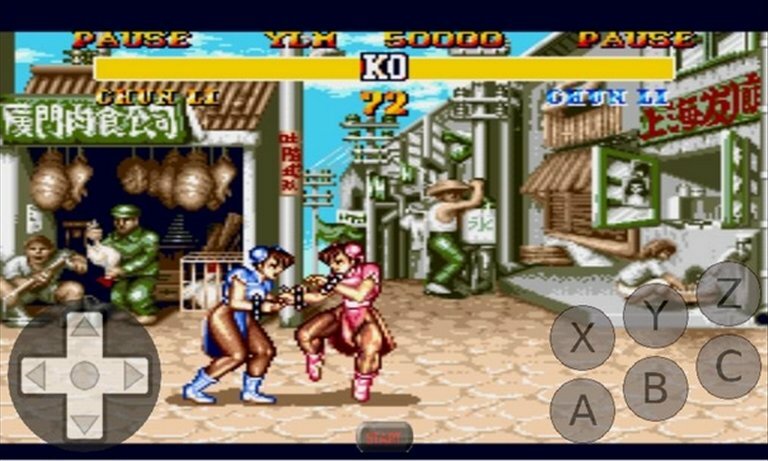 SEGA Master System and Mega Drive emulator. 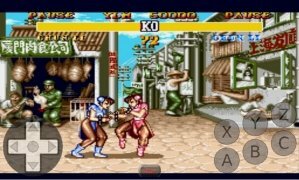 GENPlusDroid offers you the possibility to enjoy your Sega Master System and Sega Mega Drive games once again, but now on your Android. 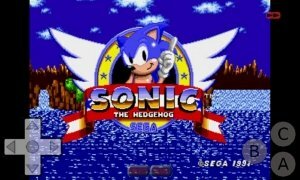 Highly compatible Sega Mega Drive (Sega Genesis) and Sega Master System emulator. Capable of loading games in compressed files (ZIP or 7z).